Yeah, this is the stuff of nightmares. Builder 6kyubi6 has crafted a MOC scary enough to make the strongest soul shiver in fear. 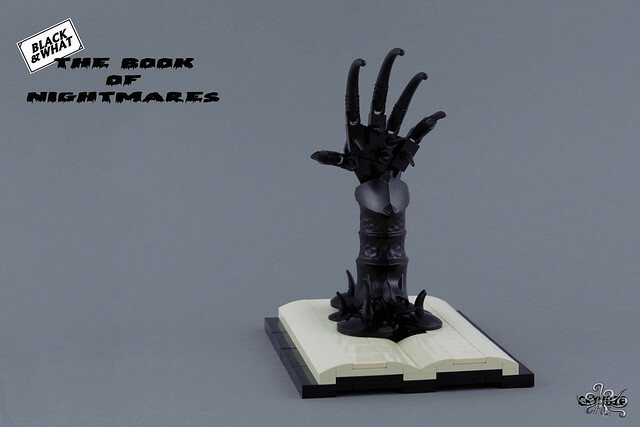 Can you imagine opening a book just to have this reach out for you? This was built for the LUG'Est Black & What Flickr group.